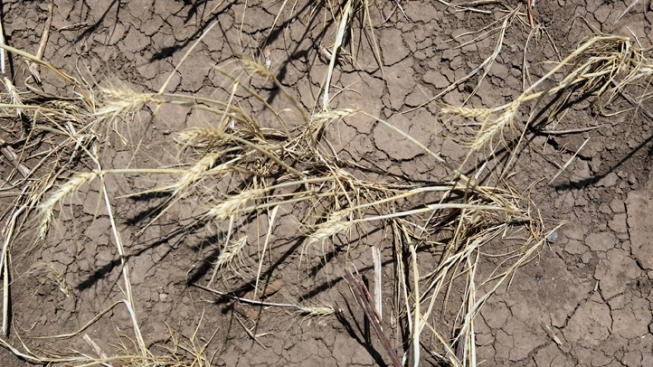 Texas state senators are hearing sobering news on how a record-breaking drought will continue -- and the costly measures needed to keep up with future water demand. State climatologist John Nielsen-Gammon testified Tuesday that the drought that began in October 2010 should last at least another year. He said Texas had its hottest summer ever and tied with Oklahoma for the hottest in U.S. history. Rising temperatures means increased evaporation in reservoirs, further depleting already decimated water stocks. Through September, Texas averaged only 8.5 inches of rain, nearly 13 inches less than normal, the driest in state annals. Carolyn Brittin of the Texas Water Development Board urged implementing a plan to bolster future water stocks but said estimated costs have increased from $31 billion in 2007 to $53 billion today.